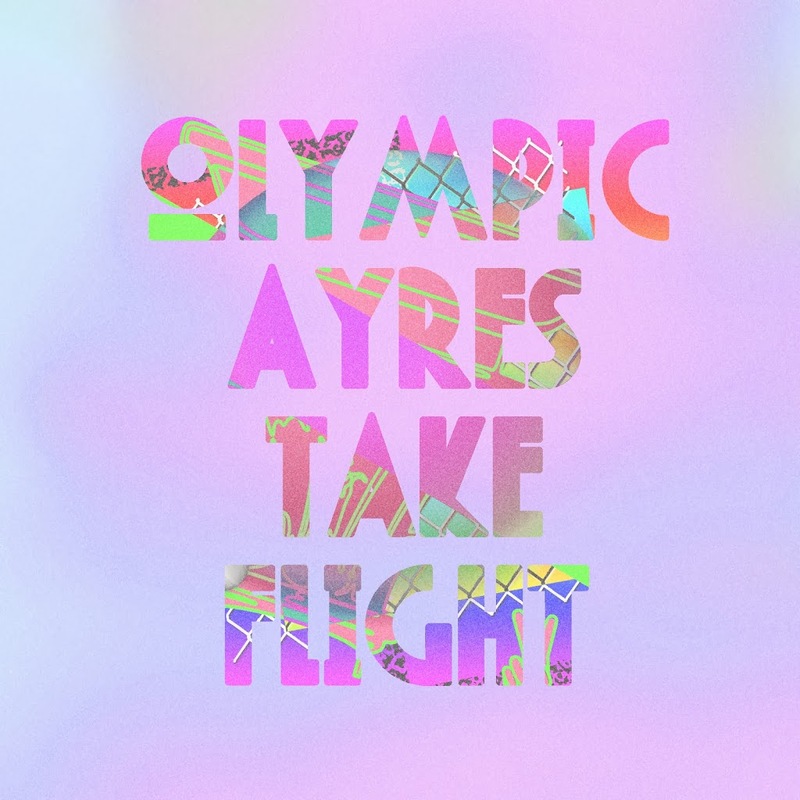 We’ve featured Sydney duo Olympic Ayres on the site a couple of times across the past few years, but never in their own right. But with one super-strong indie-pop offering after another coming out of OAHQ (we’ve previously described their releases as “brilliant, polished, international, blissful, summery, homegrown pop that deserves to be heard”), we thought it high time to give them some headline-grabbing love of their own. Not that we’re alone in dishing out the love for the boys. Triple J are already on board. Tastemaker blogs across the world are spruiking their musical wares. Even the team from FIFA have included their smashing 2013 single ‘Magic’ on the soundtrack for FIFA 2014. New single ‘Take Flight’ heralds a new beginning of sorts for the gents (Kamaliza Salamba and Nathan Mifsud). They’re embarking on new adventures with this track, which is the first to be lifted from a forthcoming EP entitled ‘Leisureplex’, bringing to a close their triumvirate of ‘Episode’ EPs. 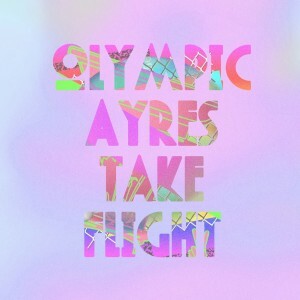 No word yet on a release for the new EP, but the single ‘Take Flight’ is available digitally now. Previous Post: « WHAT’S NOT TO LYKKE?